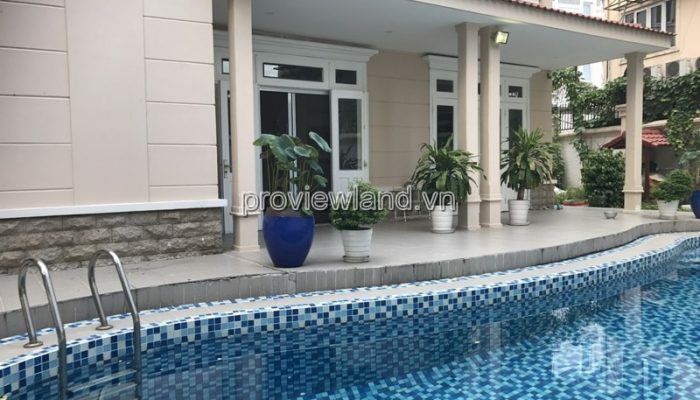 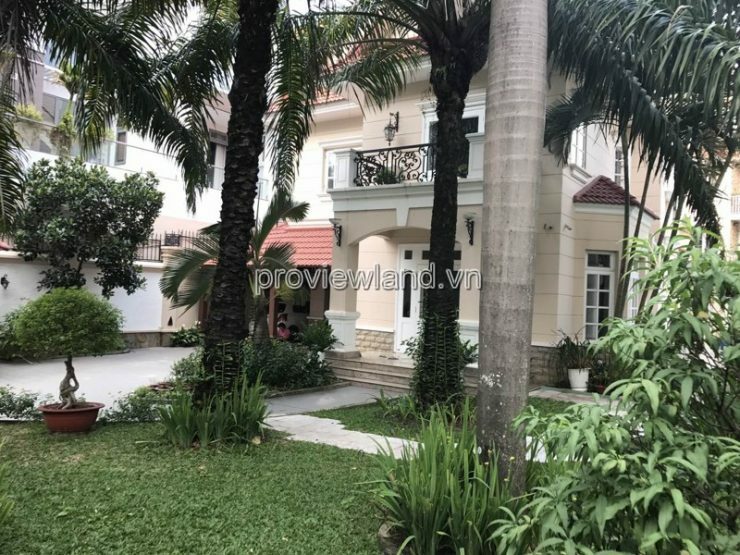 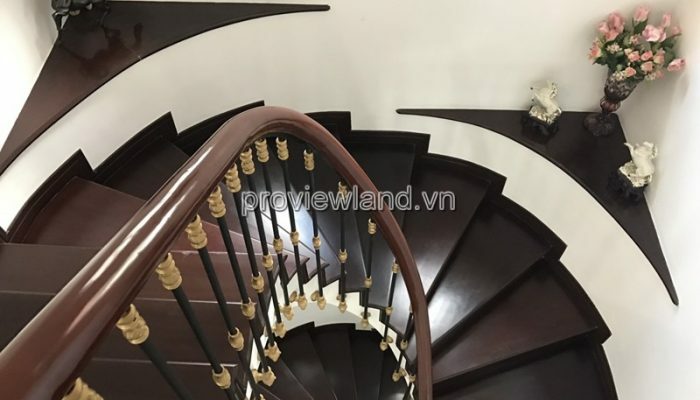 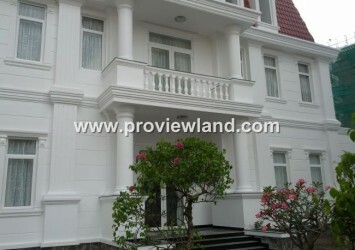 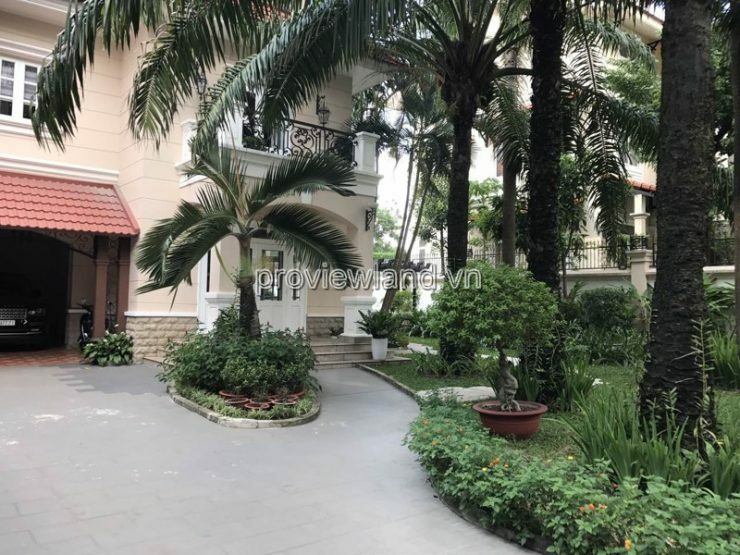 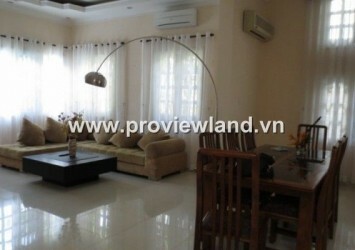 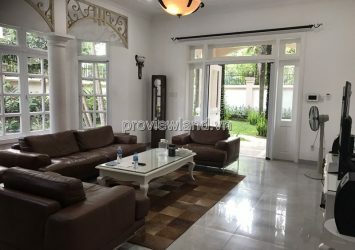 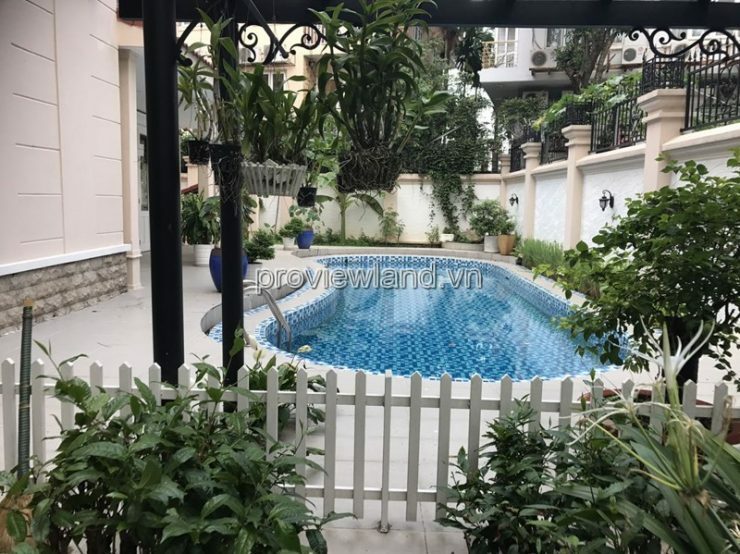 Kim Son villa for rent is located in the luxury area of ​​Thao Dien, District 2, Ho Chi Minh. 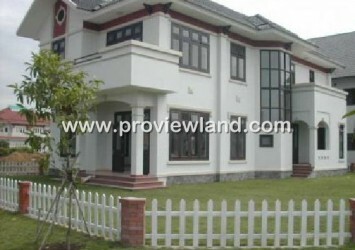 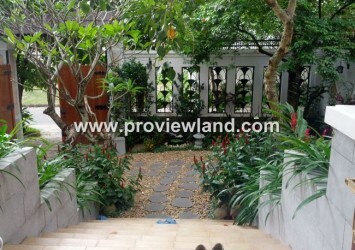 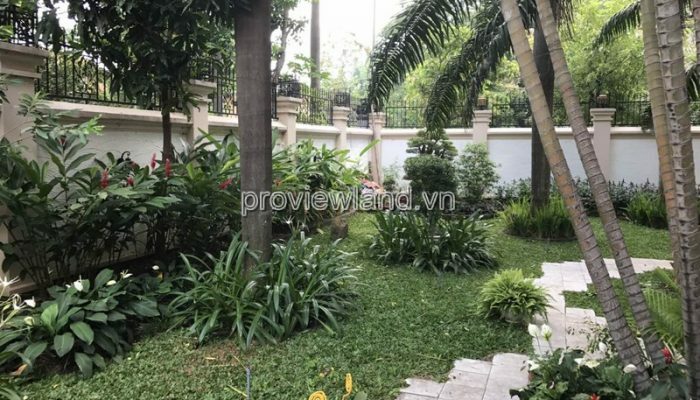 The beautiful villa in Thao Dien with internal park, green trees. 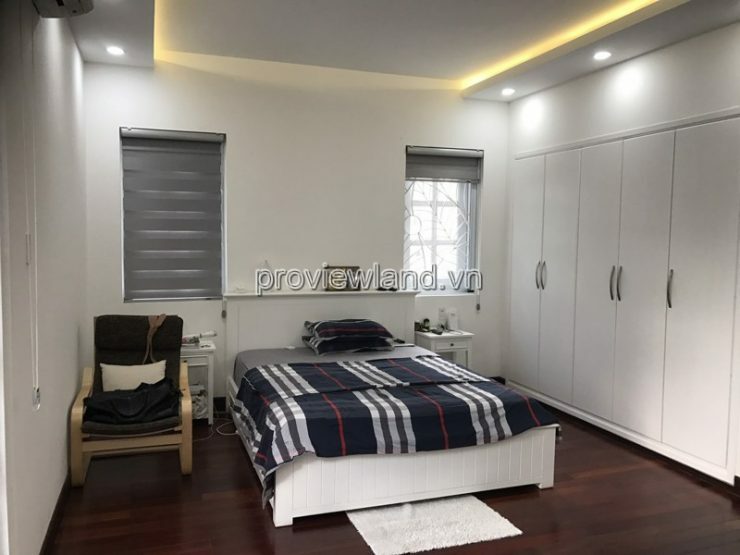 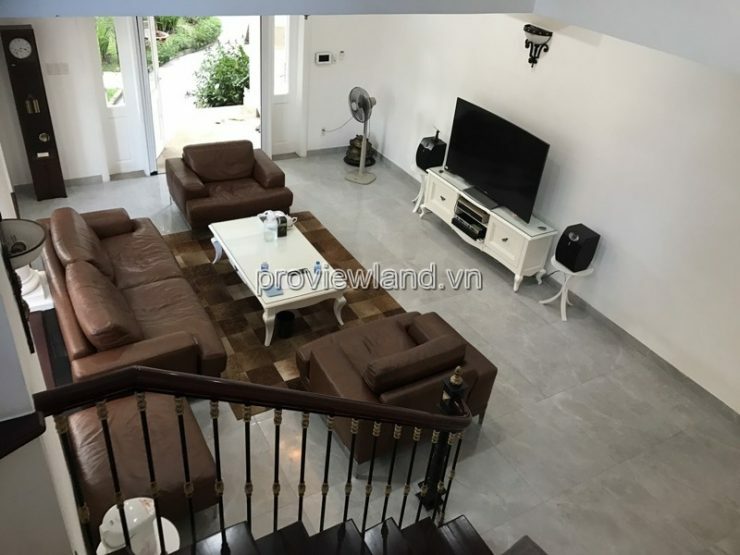 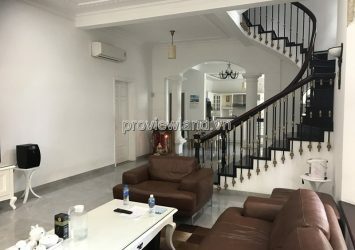 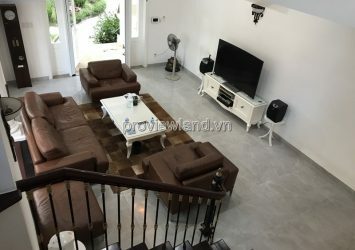 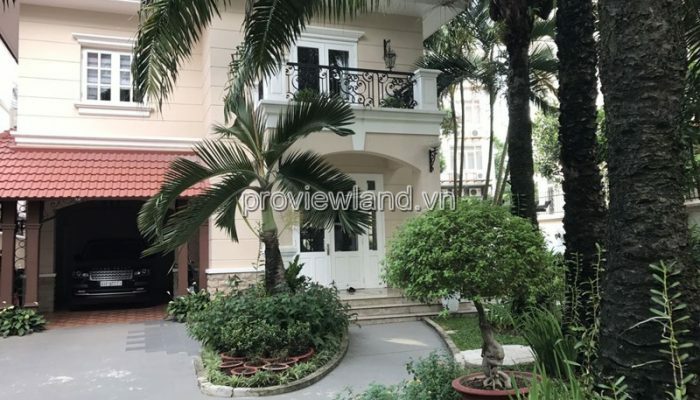 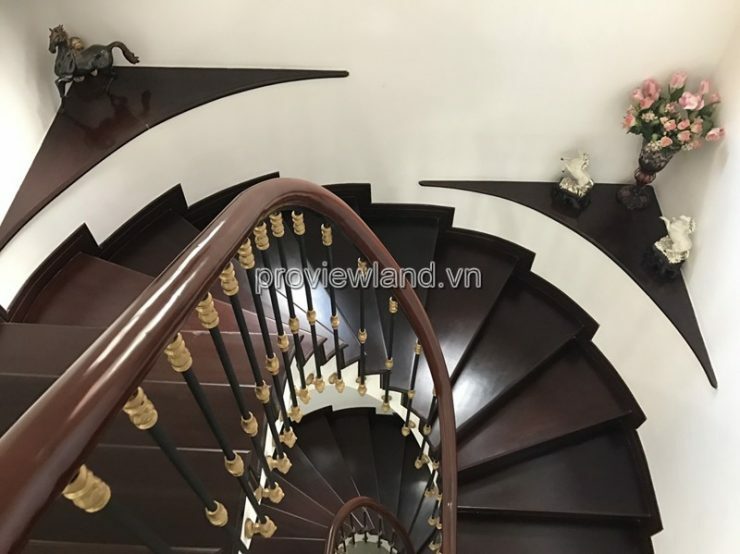 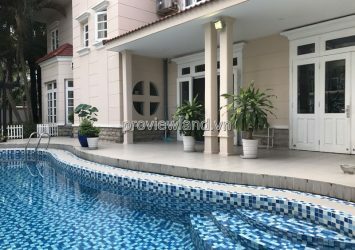 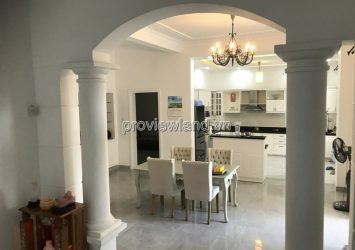 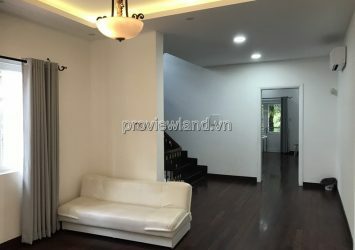 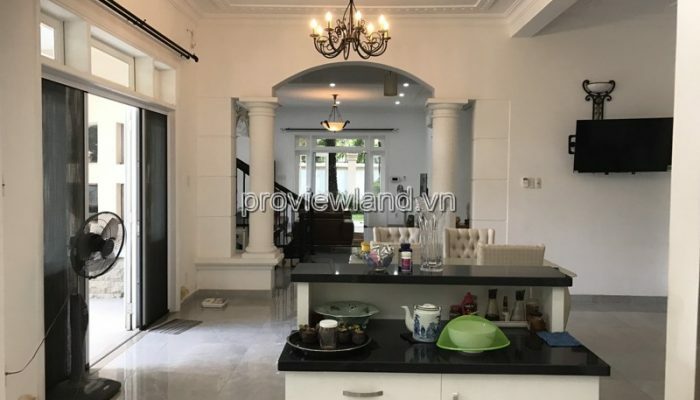 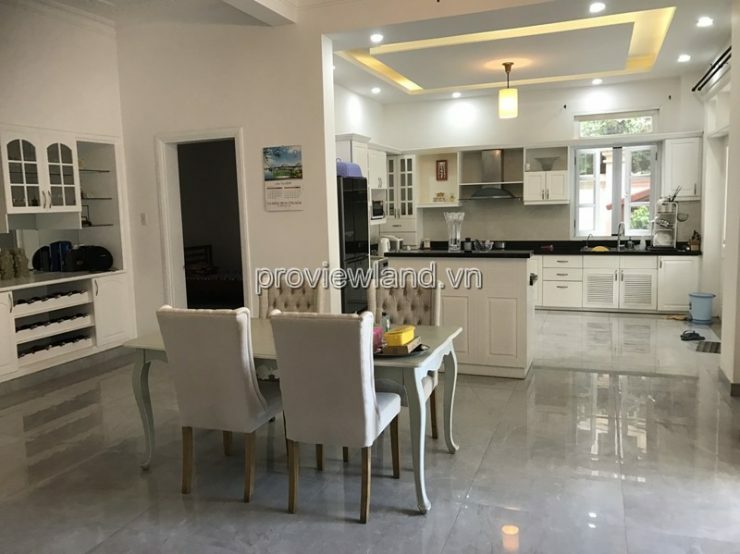 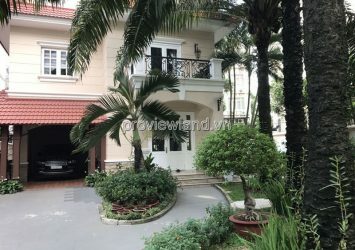 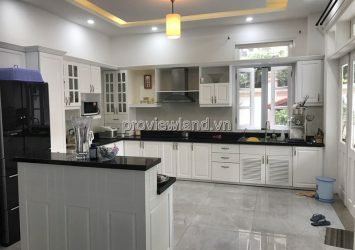 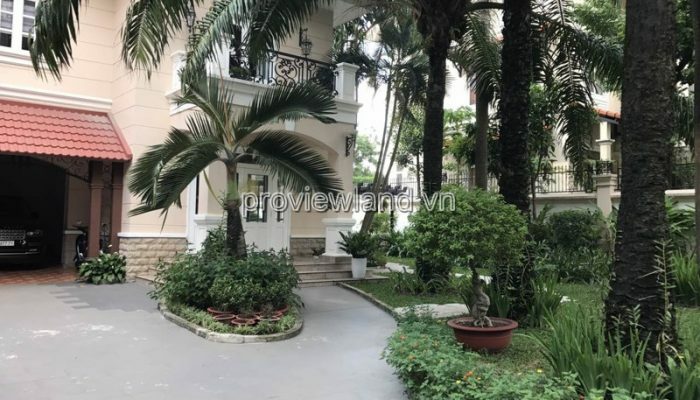 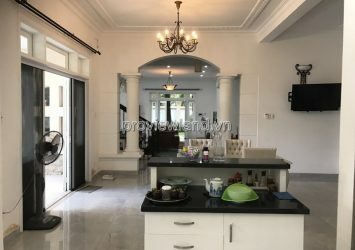 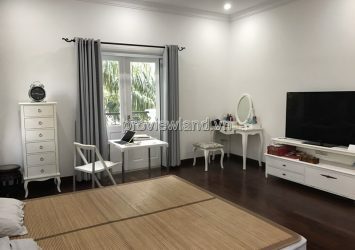 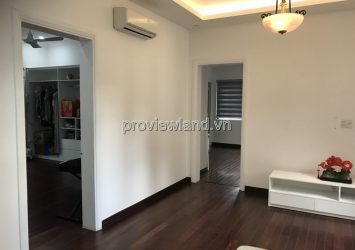 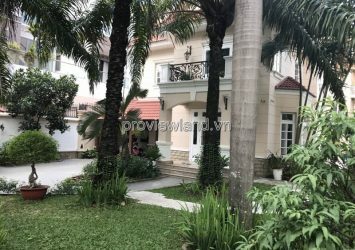 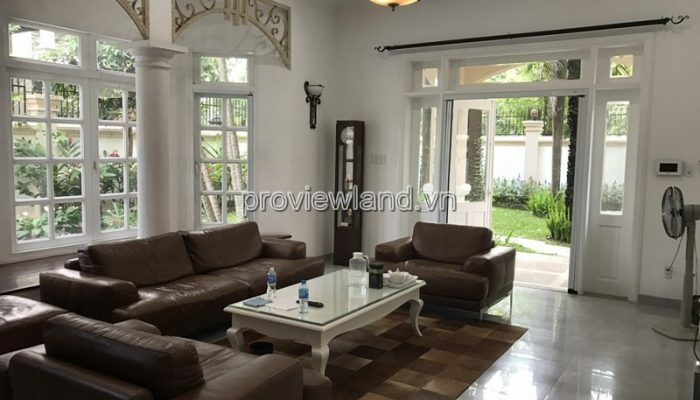 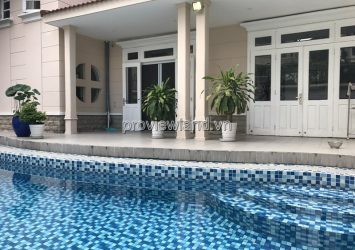 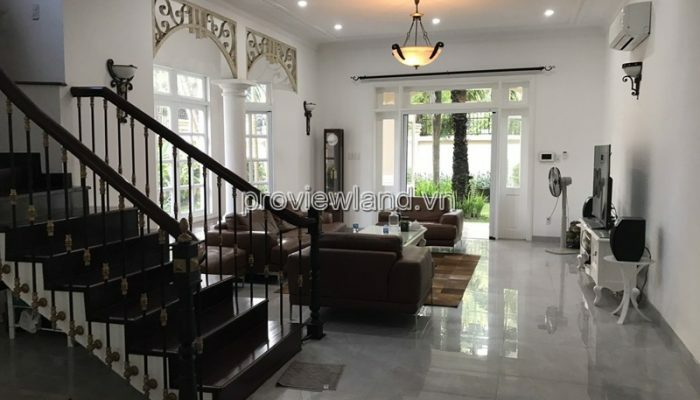 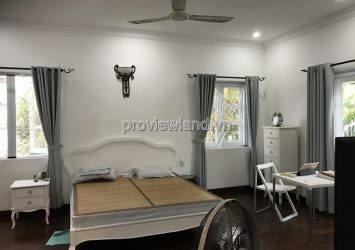 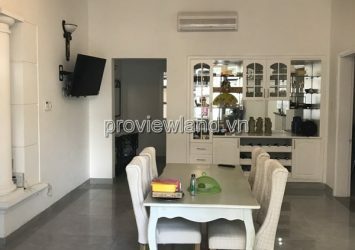 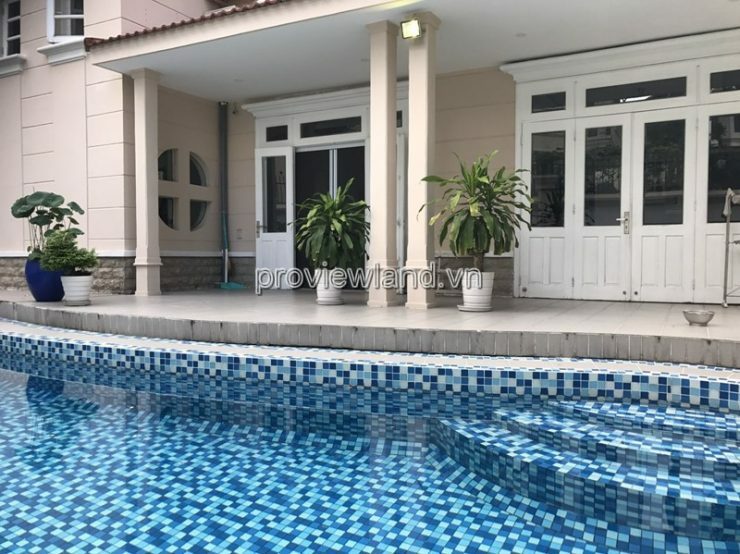 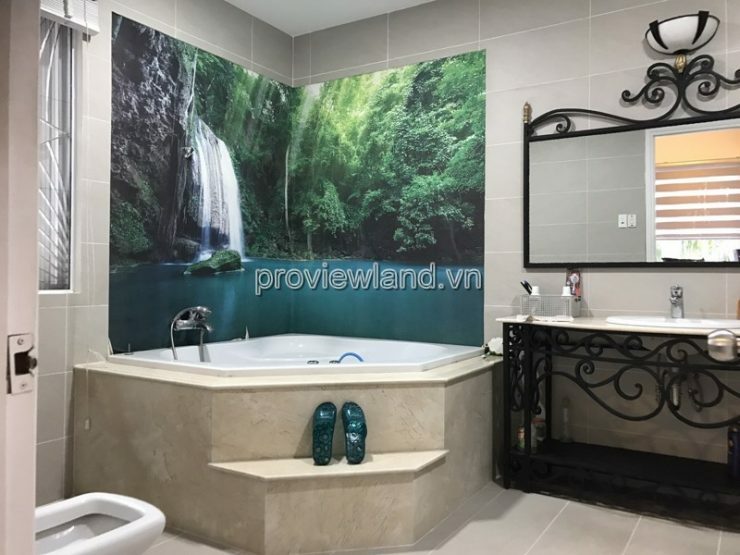 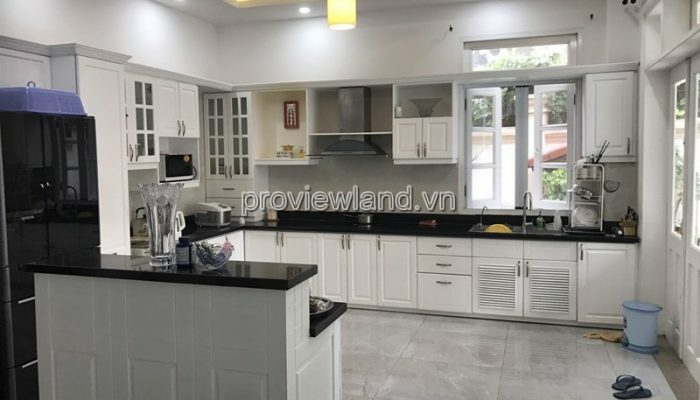 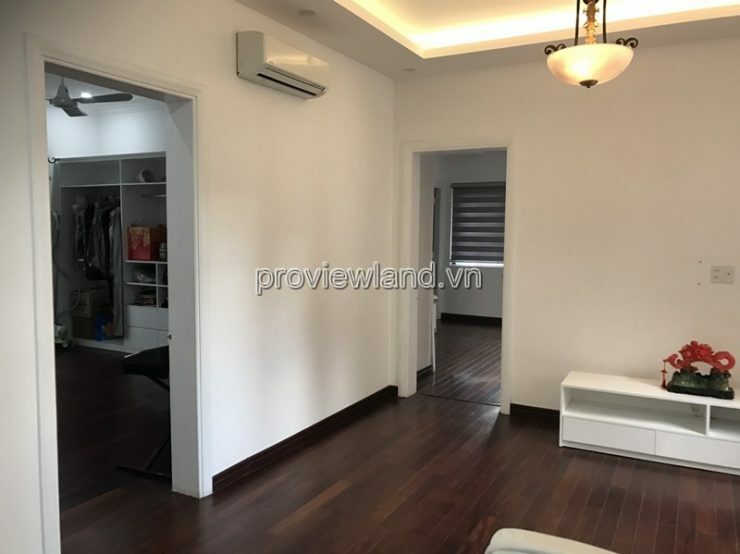 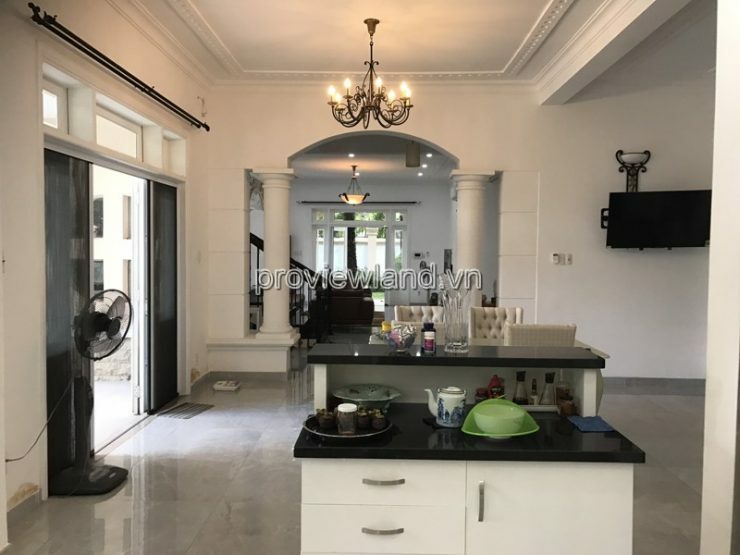 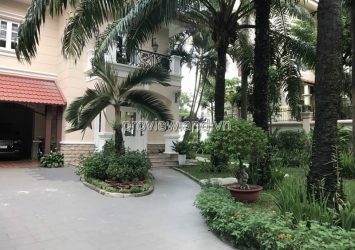 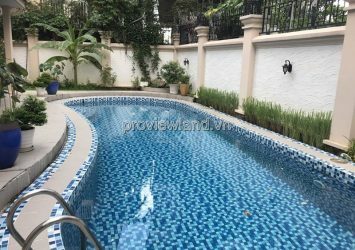 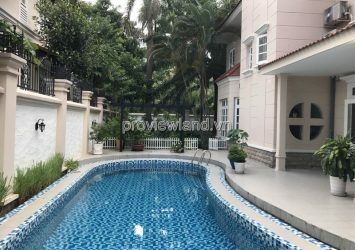 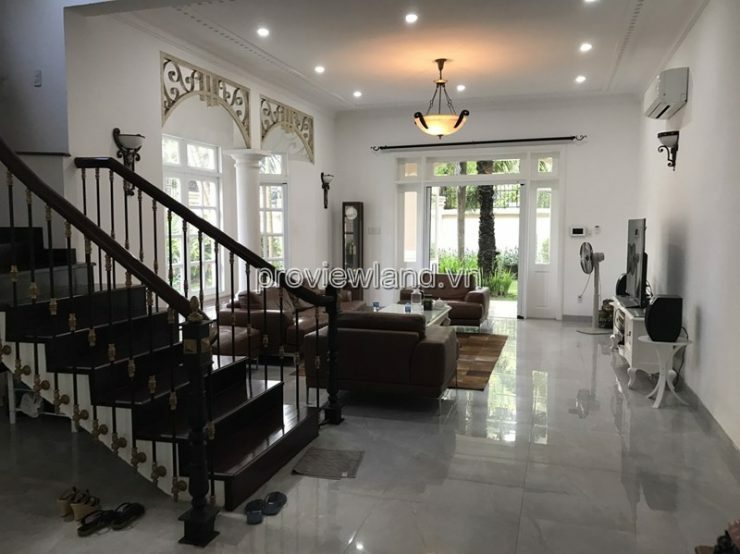 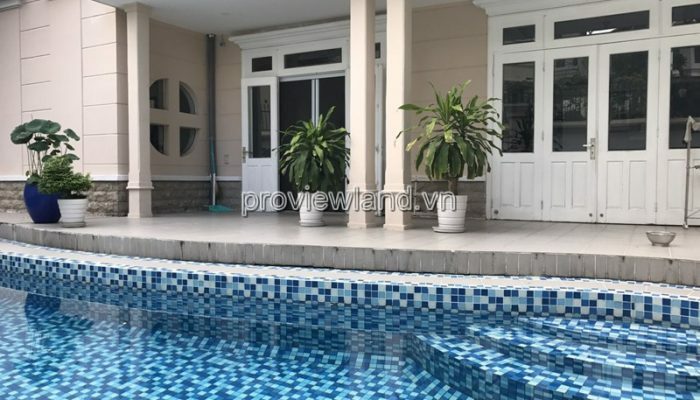 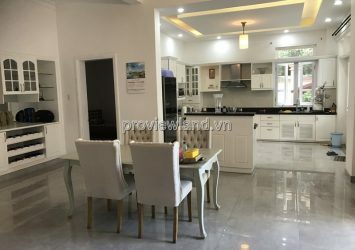 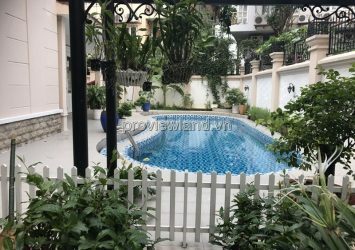 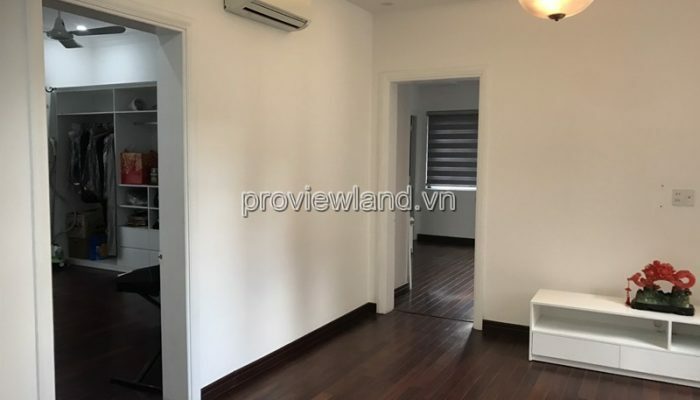 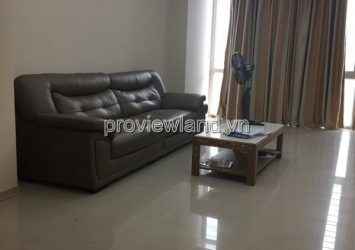 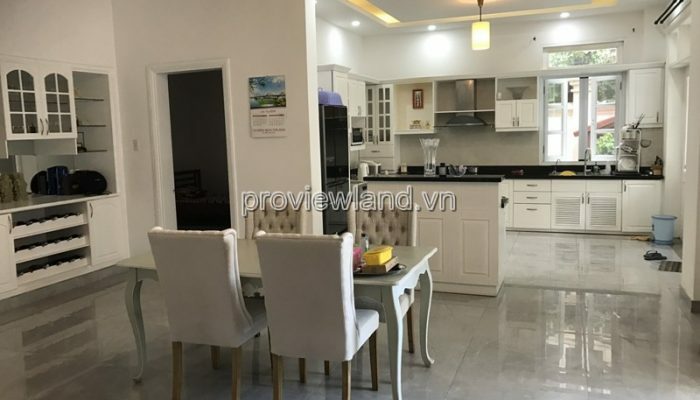 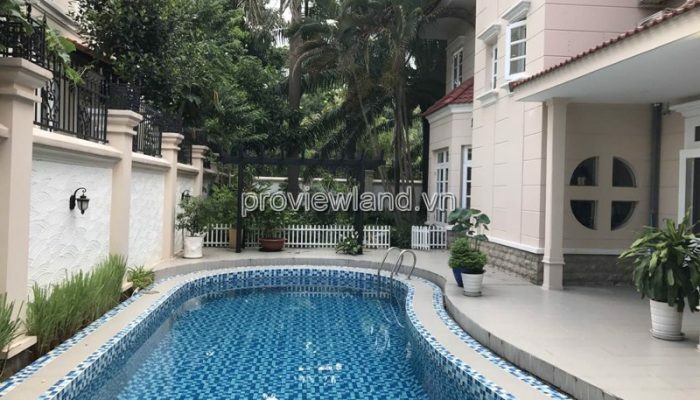 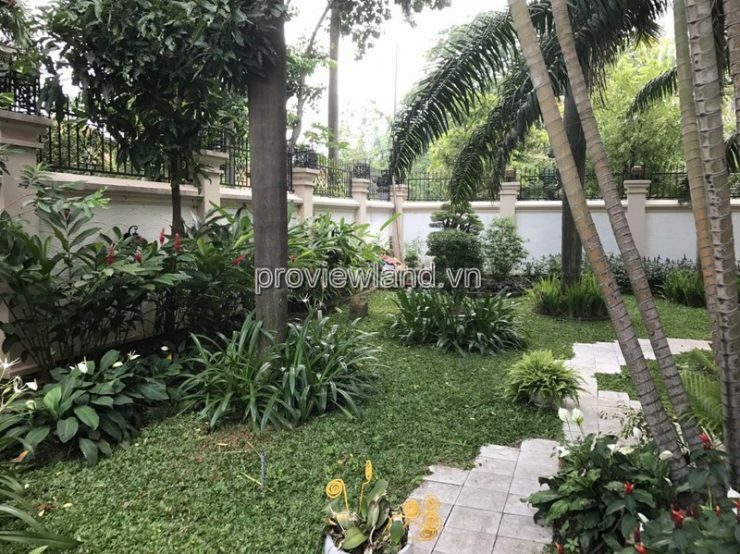 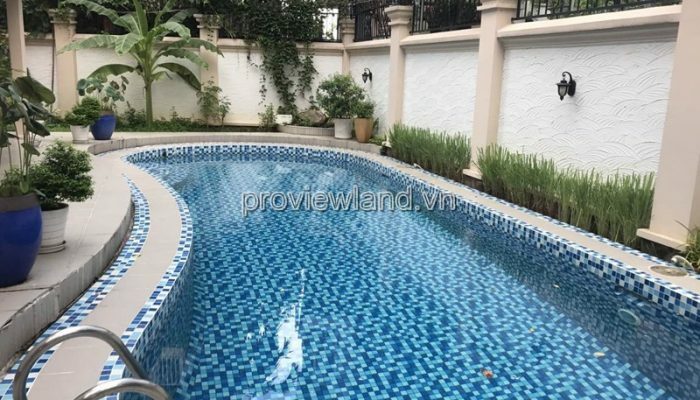 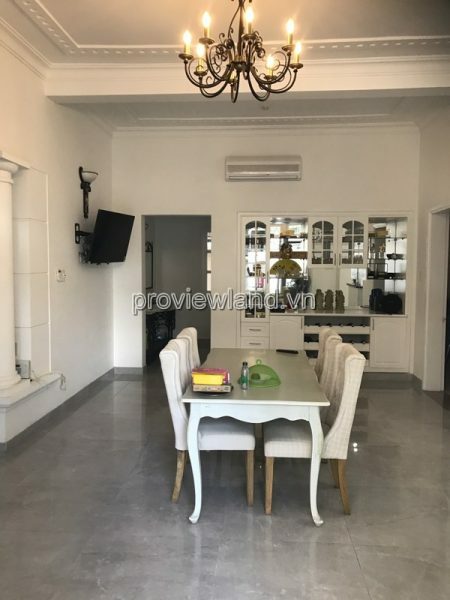 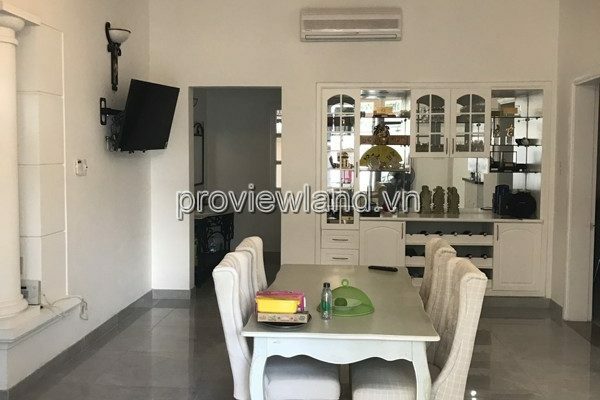 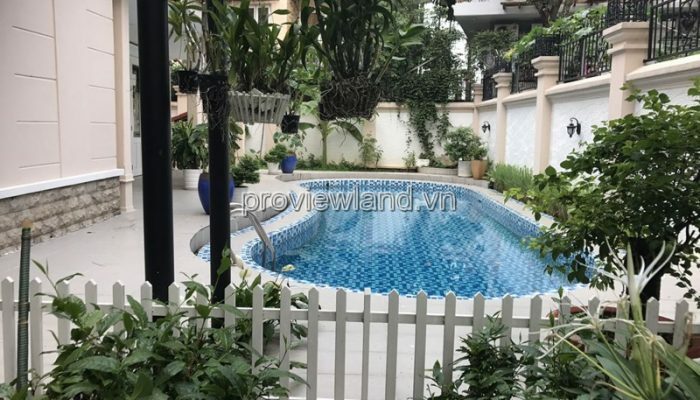 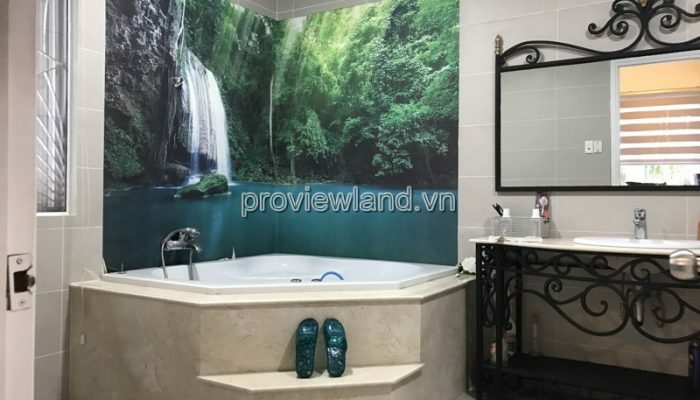 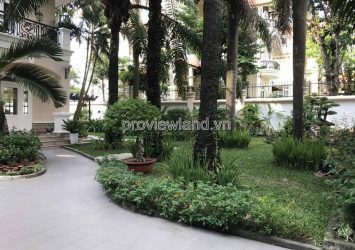 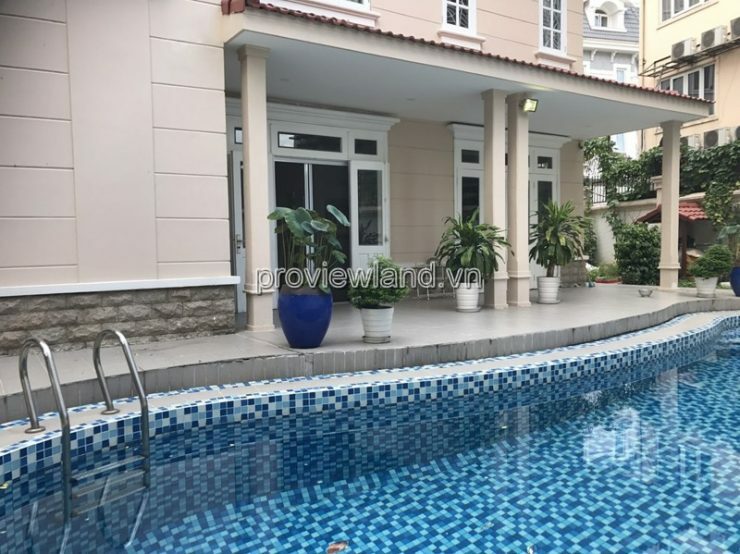 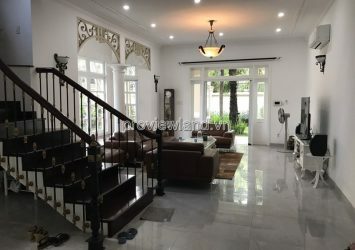 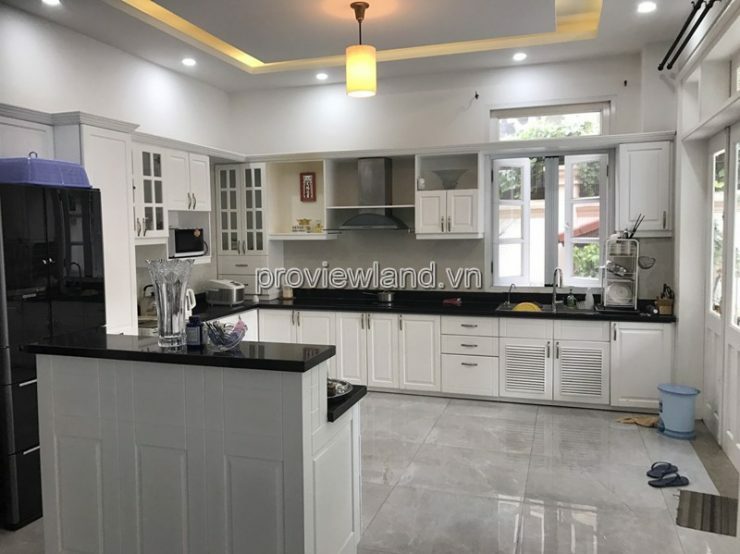 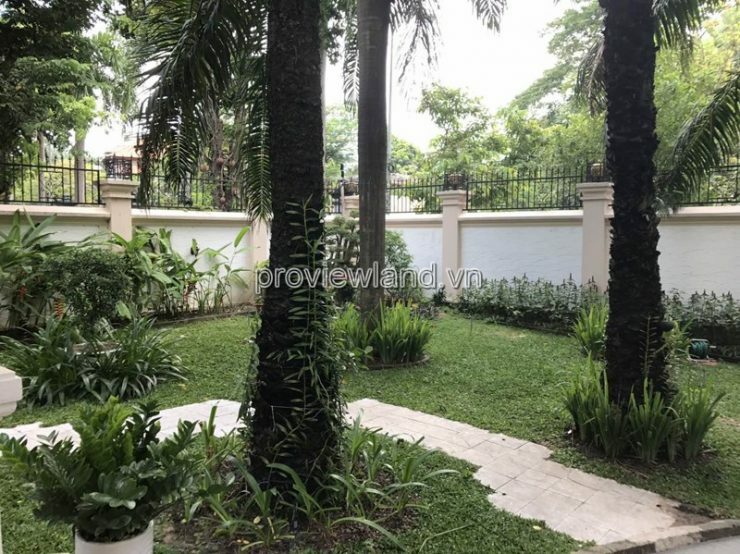 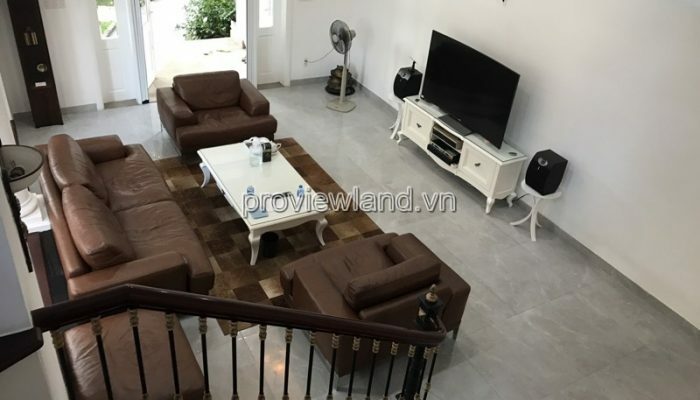 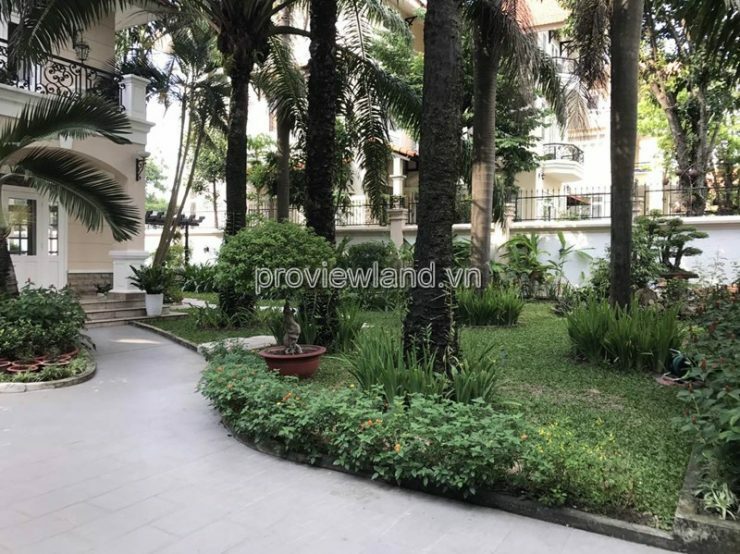 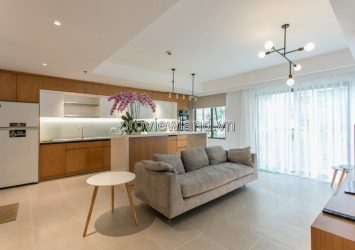 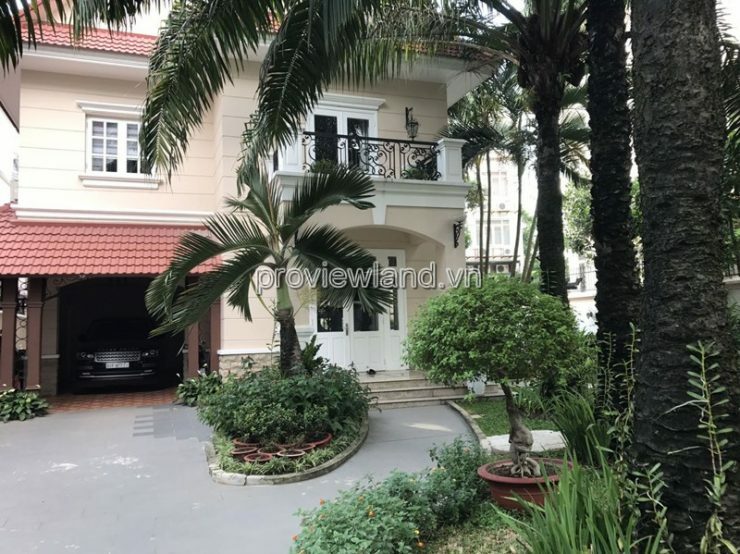 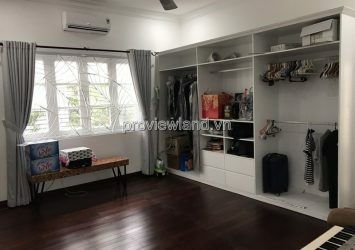 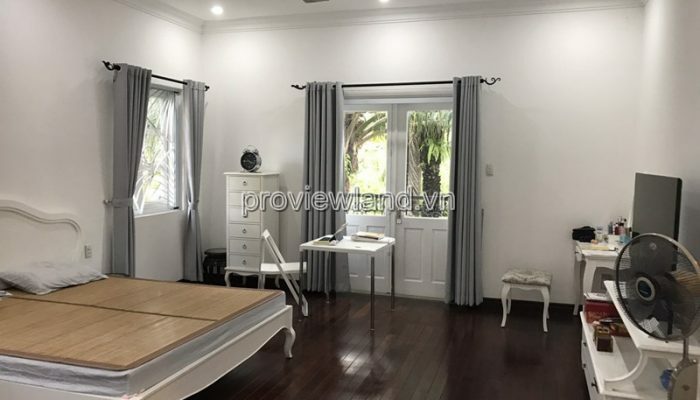 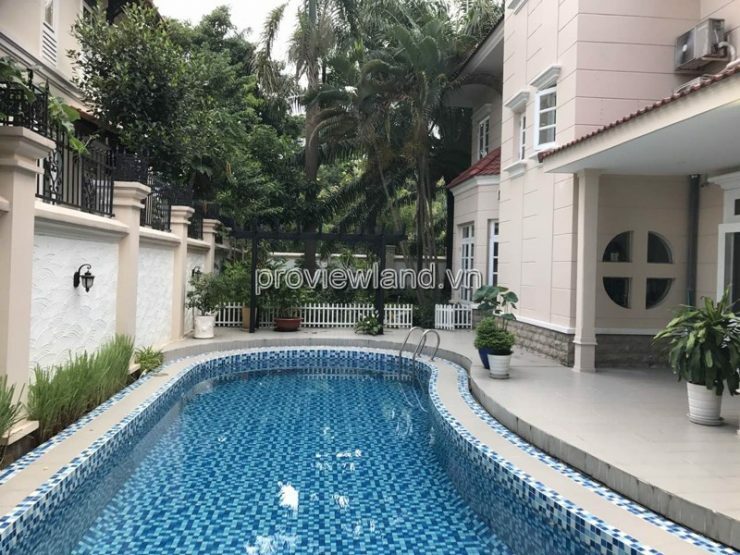 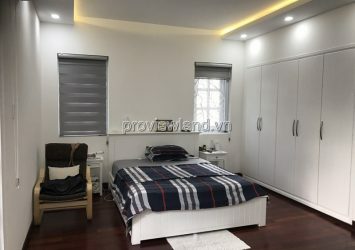 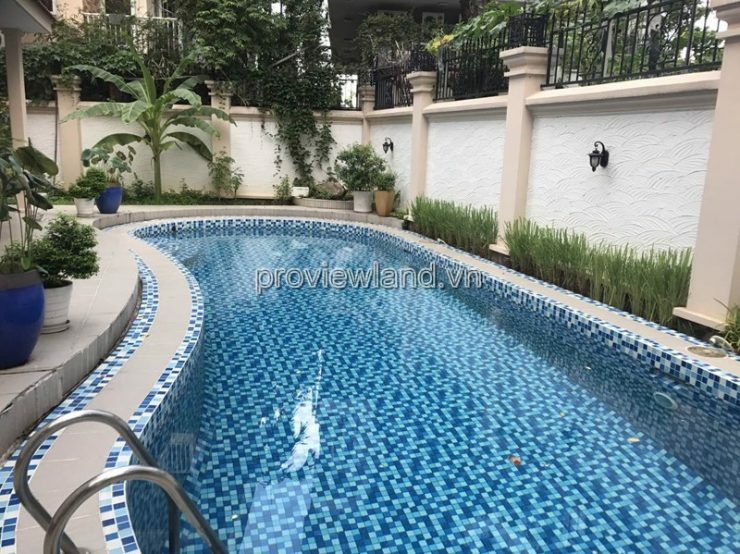 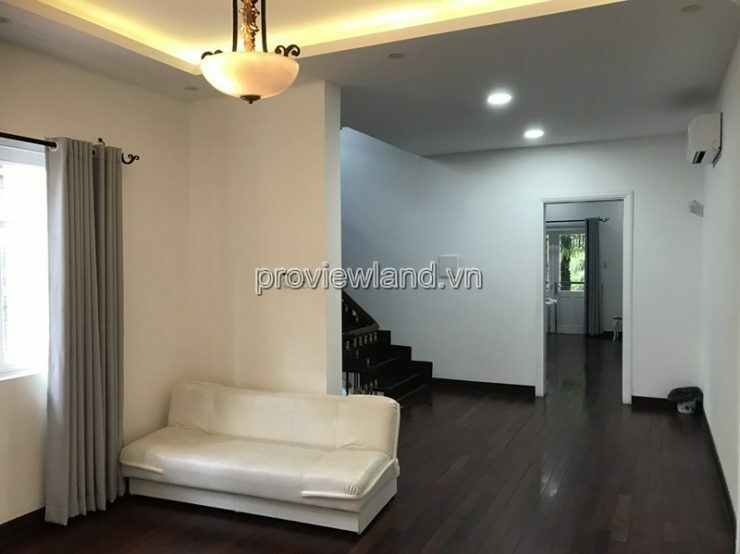 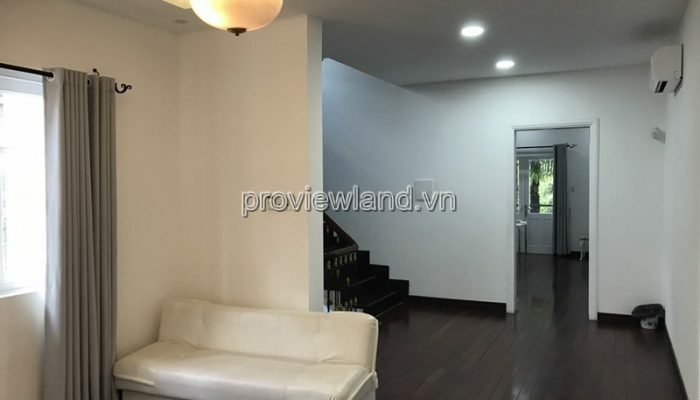 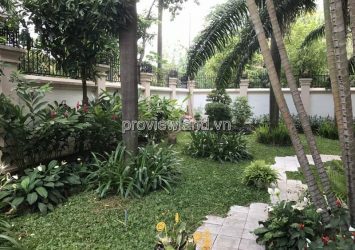 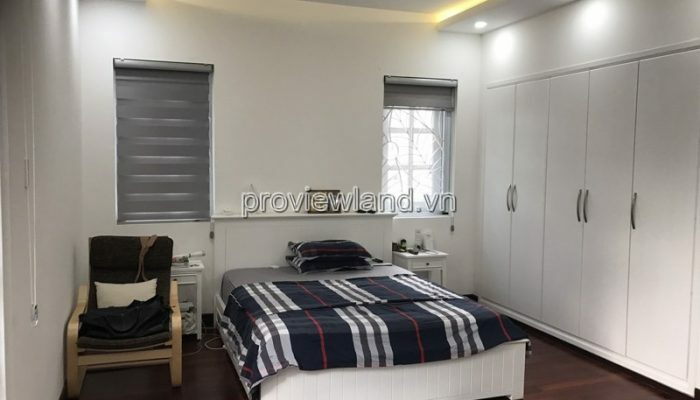 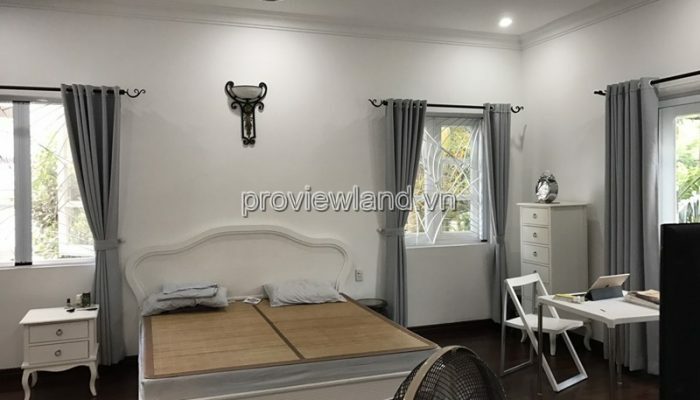 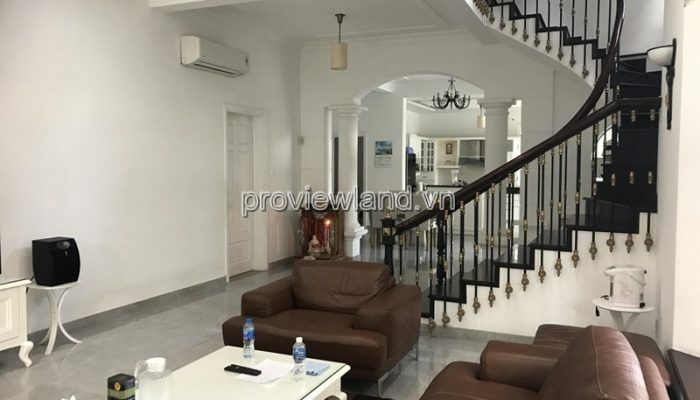 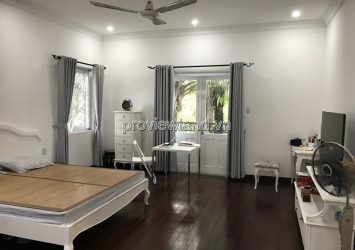 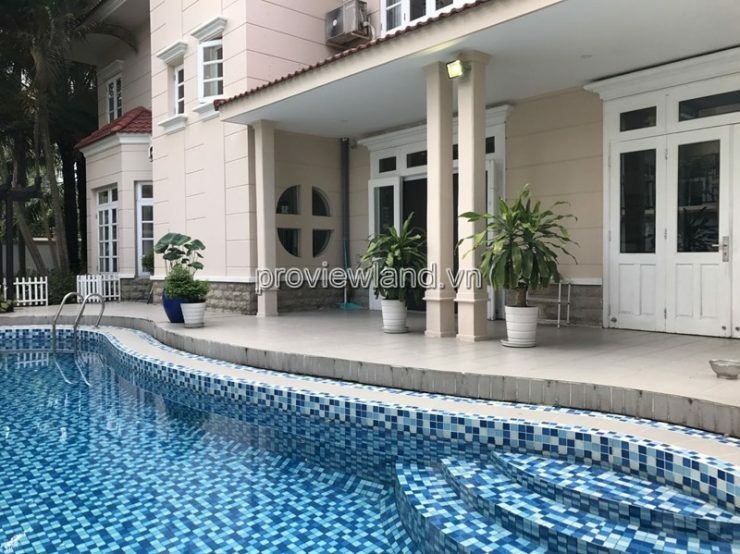 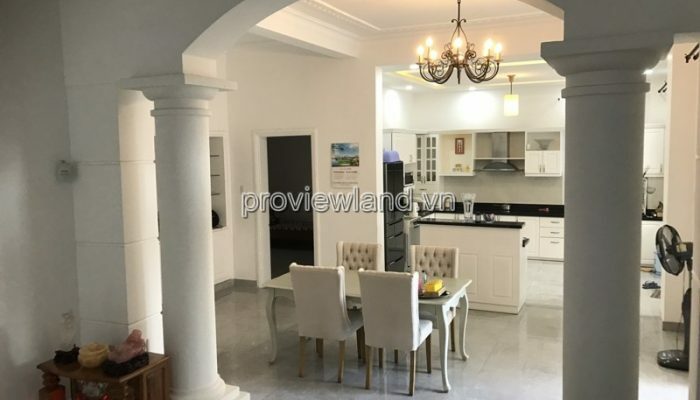 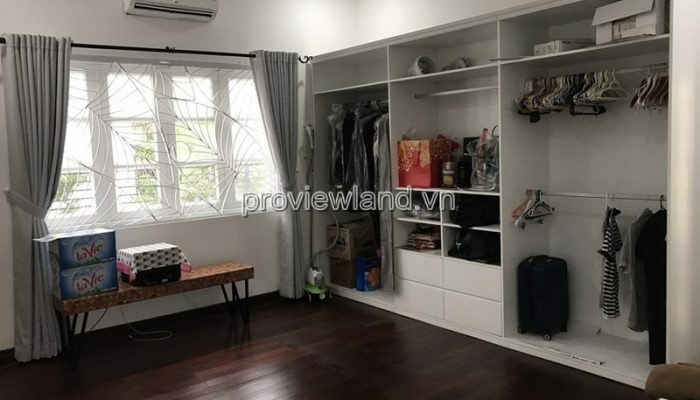 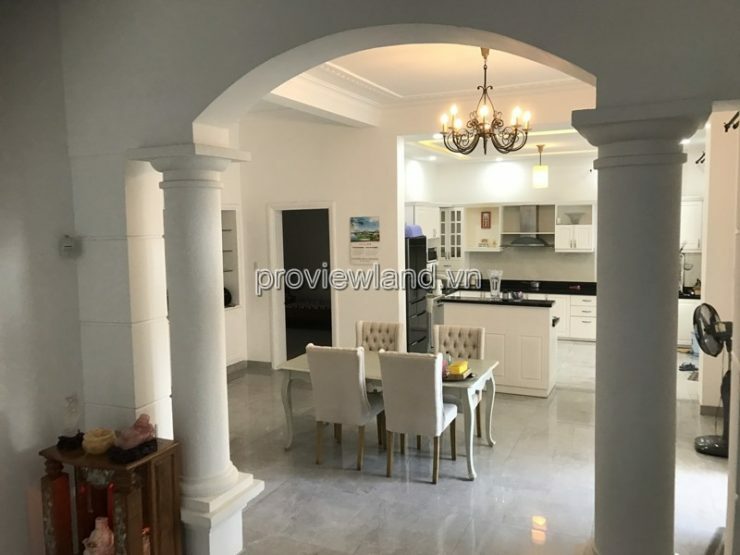 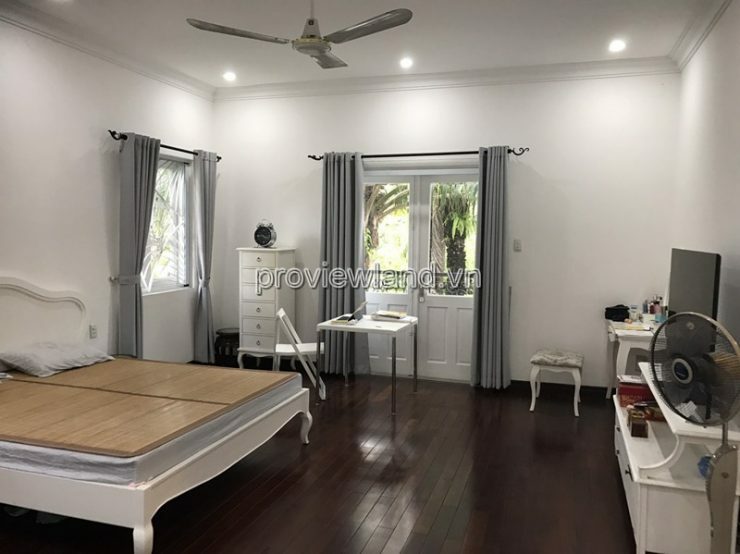 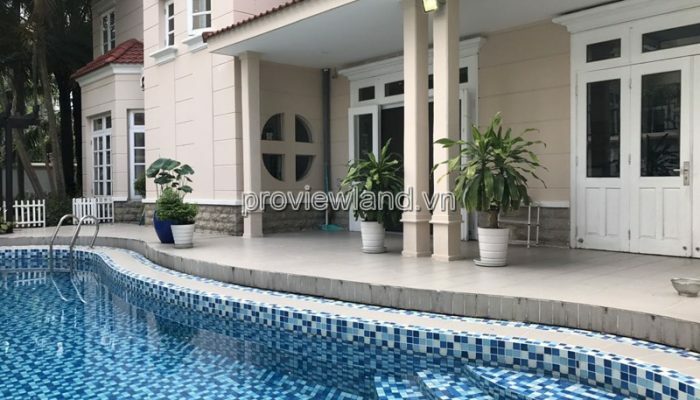 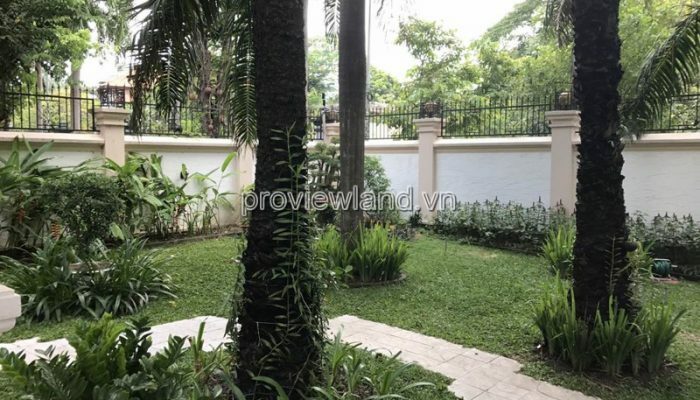 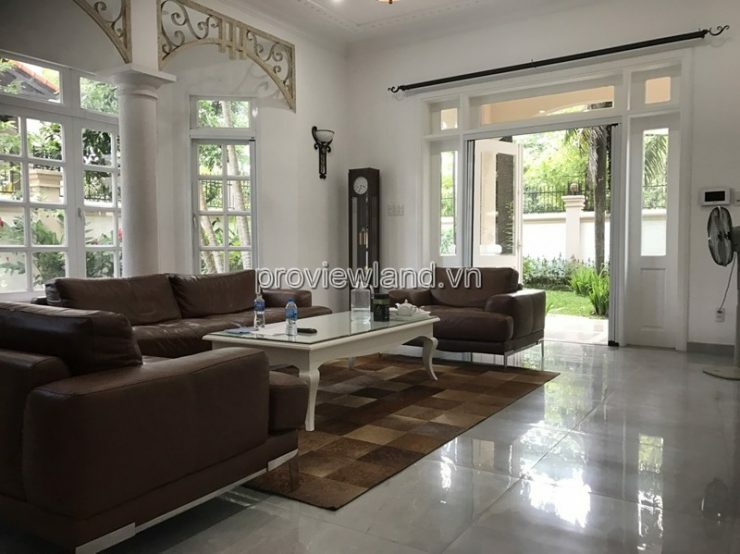 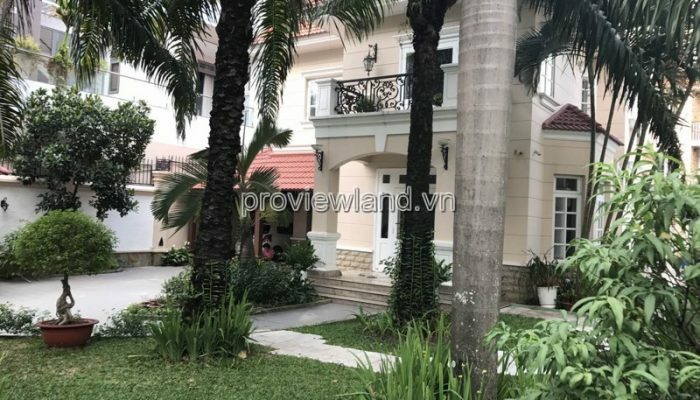 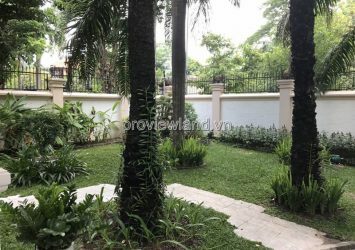 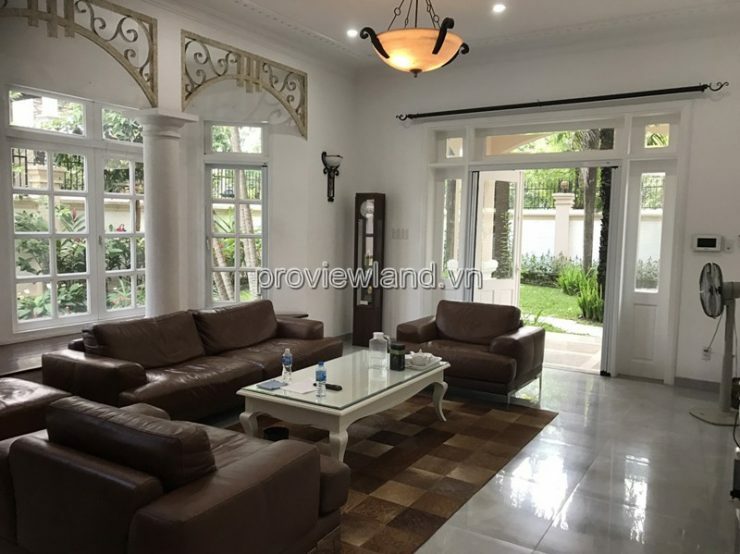 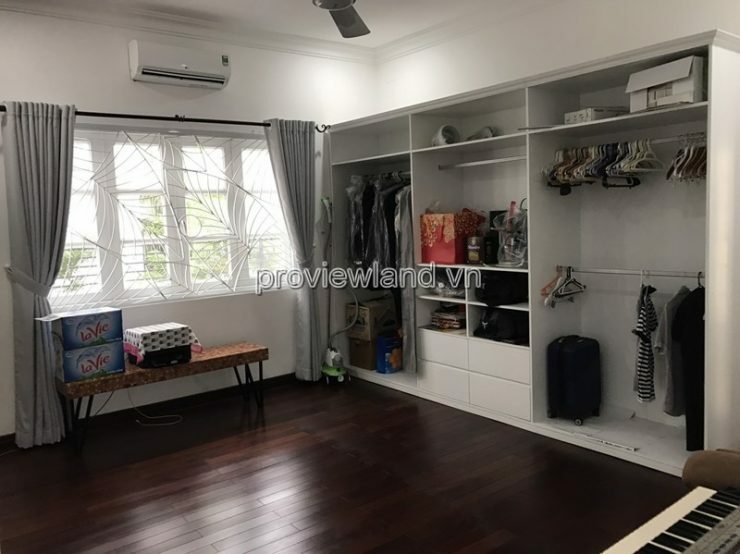 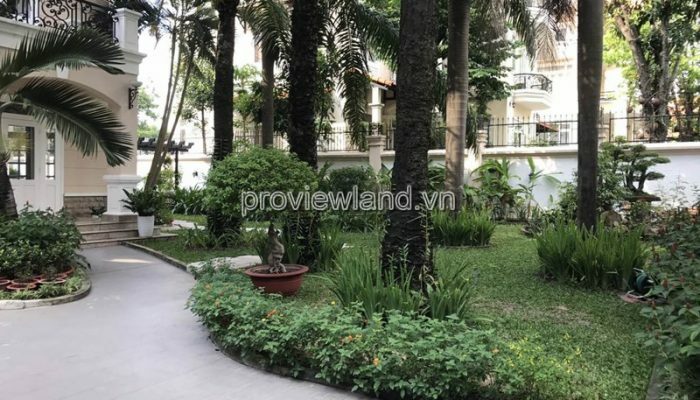 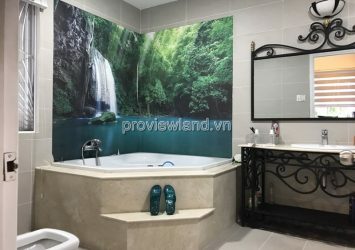 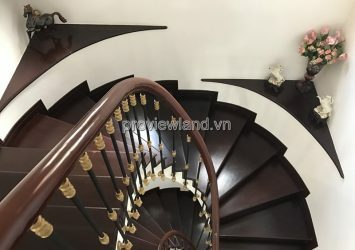 Villa for rent in Thao Dien, Sai Gon with many options: villas located in the urbanized area, with full facilities, new house, beautiful design, modern furniture, many bedrooms. 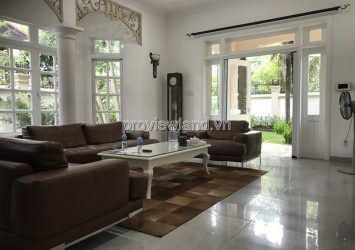 Match the vip family, expatriate, hiring companies. 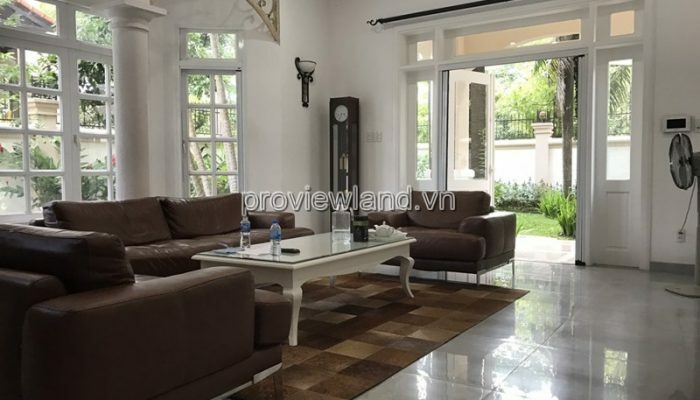 Please contact Hotline: 0919462121 – 0933235111 to check information and make an appointment to see the house.